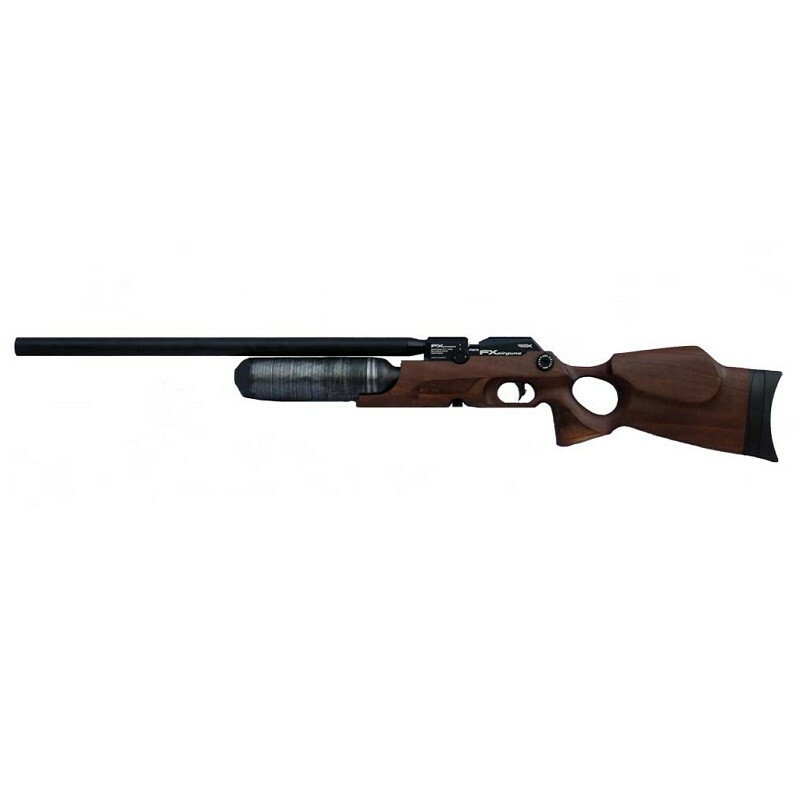 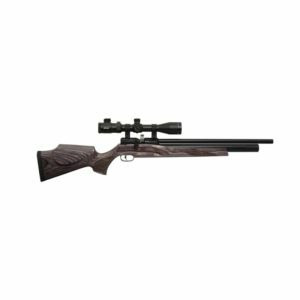 THE CROWN EXP 5.5mm AIR GUN in WALNUT from FX embodies every technical advancement FX has conceived to date. The FX Crown is quite simply airgun royalty. 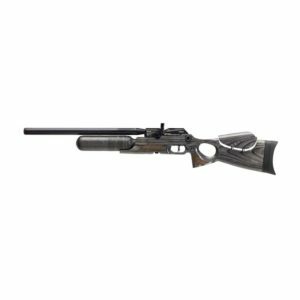 It includes a ground-breaking barrel system that has left the airgun world speechless and gun manufacturers in a state of shock, the FX Crown is the most progressively engineered and accurate air gun created to date.